A new study published in the journal Stem Cell Research & Therapy suggests that turmeric could be used to treat neuro-degenerative diseases and help in repairing the brain following an injury. In order to examine the effects of turmeric on brain cells, scientists first bathed the neural stem cells (NSCs), which are stem cells found within adult brains, in extracts of aromatic tumerone- a chemical found in turmeric. 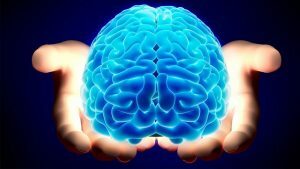 Amazingly, they observed in the brain, up to 80 percent more stem cell growth when compared to the control, which used no chemical. 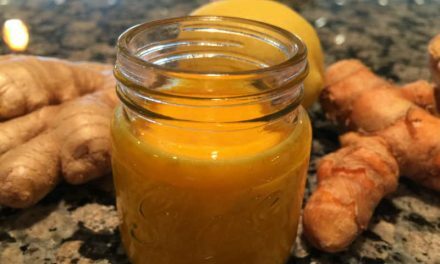 Multiple studies have shown that turmeric has many health benefits, including the ability to treat inflammation and pain, lower cholesterol, and keep the liver healthy. Turmeric was shown to have antimicrobial, antifungal and antiviral properties. The new study suggests that turmeric can also help in repairing brain damage in humans, following head trauma or stroke. The researchers of this study injected aromatic ar-turmerone (a chemical extract of turmeric) into part of a rat’s brain and witnessed ” increased growth and proliferation of stem cells into neurons,” according to the study’s co-author Dr. Adele Ruger. Through PET imaging, scientists discovered that the hippocampus in rats that received the turmeric injections had expanded as well the subventricular zone (SVZ) widened. Neurogenesis, the growth of neurons, is known to occur in these two sites of the mammalian brain, scientists say. Neural stem cells (NSCs) contribute to the capability of brain restoration in terms of repairing itself. Previous studies have shown that “boosting NSC numbers contributes to better regeneration after stroke in experimental animals,” said Ruger, who is also a researcher at the University Hospital of Cologne, Germany, and the Institute of Neuroscience and Medicine. 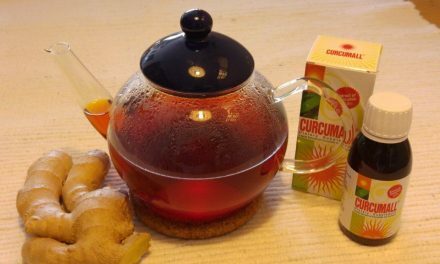 Researchers say that turmeric and specifically the ar-turmerone extracted from turmeric, prevents microglia cells from activating. If activated, these cells contribute to inflammation, which negatively impacts the brain and is associated with different neurological disorders. Based on these new findings, scientists suggest the spice could be used to effectively treat degenerative diseases like Alzheimer’s. With each new study discovering more of turmeric’s health benefits, it’s likely the research will advance towards fully understanding this spice’s incredible capabilities.